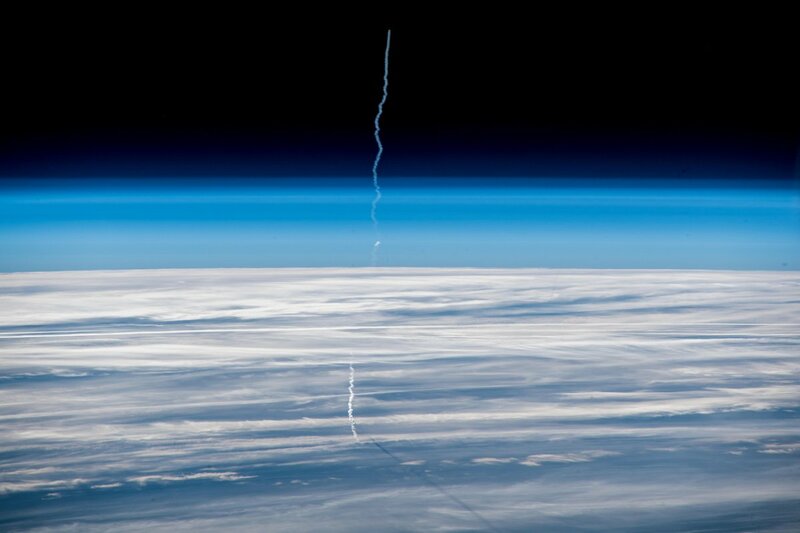 It is indeed an astonishing sight to see a rocket launch from space. However, not many of us might be able to see a rocket launch from this angle. But now pictures have been released which has shown how a rocket launch looks like from space. 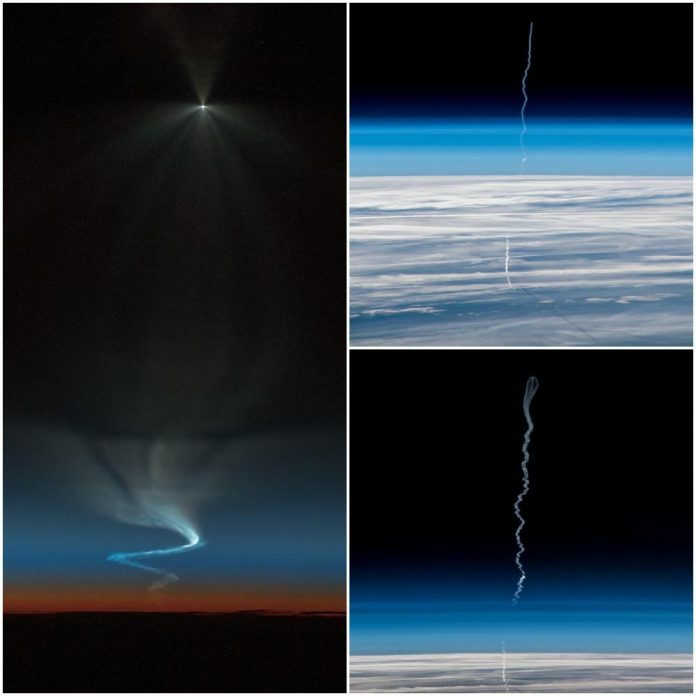 It was European astronaut, Alexander Gerst, who managed to photograph the launch of three new crew members to the International Space Station. This is the first time the crew have launched to the space station after a failed attempt of the Soyuz launch back in October, 2018. The mission had to be aborted and both the crew members were brought back to earth safely soon after the launch. The failure was the first by crewed Soyuz in decades and the launch on December 3, 2018 had marked the return to its form. The new crew members launched to the space station include NASA astronaut, Anne McClain, Canadian astronaut, David Saint-Jacques and Russian cosmonaut Oleg Kononenkoof. 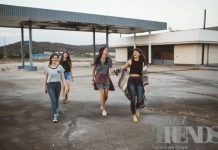 The members are expected to the space station for the next 6.5 months and will be performing science and will be learning how to live in space. 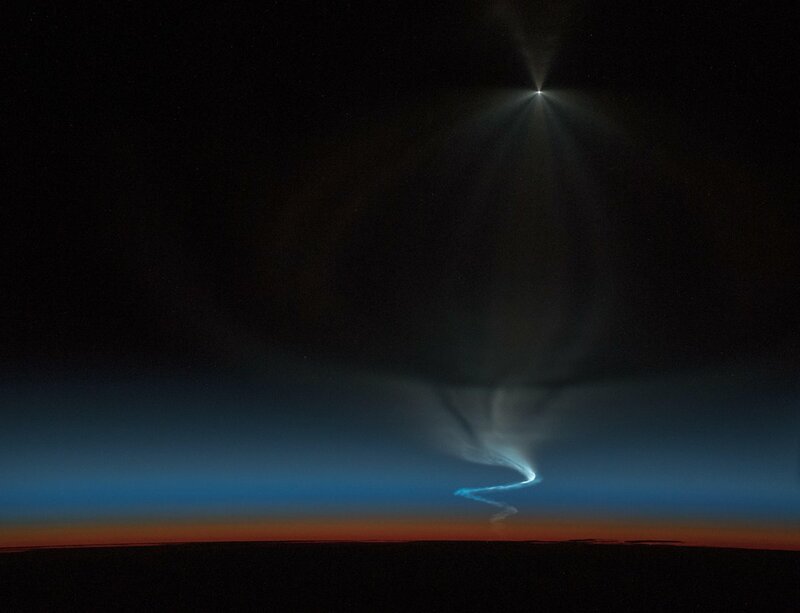 Meanwhile, a spectacular video has also been shot showing the Russian Soyuz rocket shooting upwards as it carried the three astronauts to the space station. 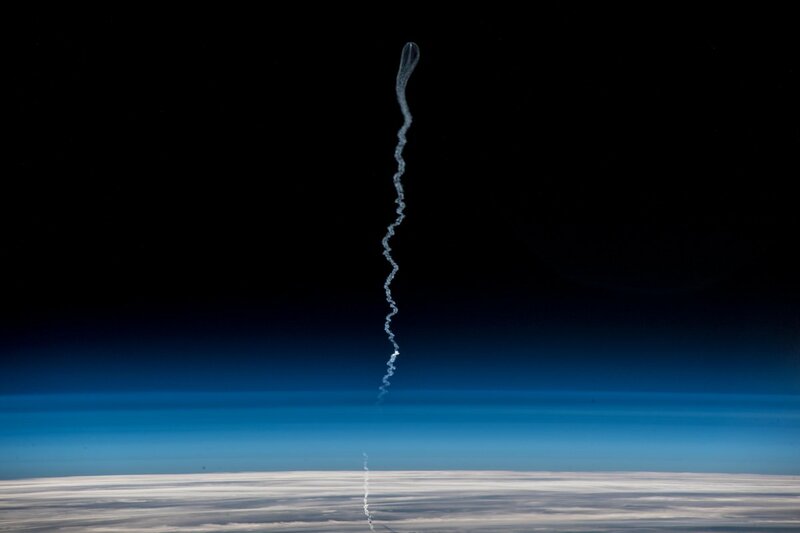 The video was taken by the camera that was mounted on the hull of the rocket and has showed how it blasted off from the launch pad in to the clouds of fire and smoke.